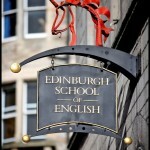 Edinburgh School of English stands proudly on the historic Royal Mile. The school is housed in a magnificent 1820s building, which has been transformed into a bright, well-equipped and modern English language school. 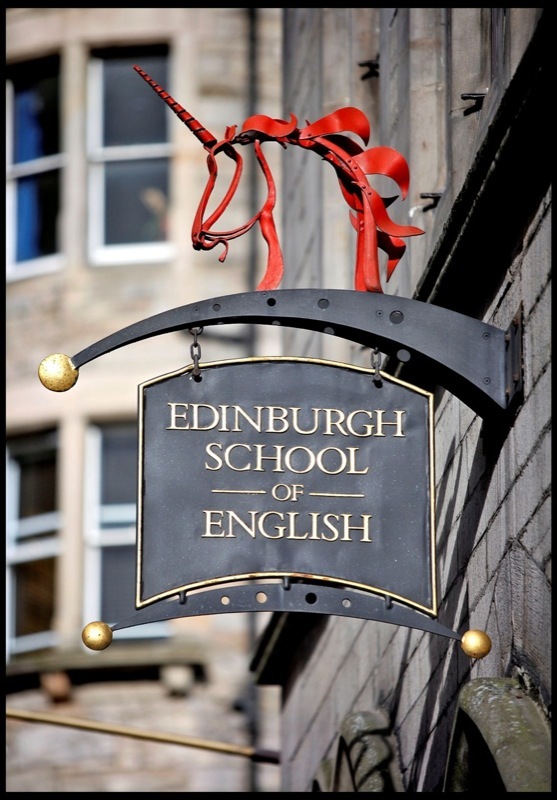 Edinburgh School of English is a well established language school with over 40 years of experience in helping students achieve their goals. We offer a studious environment in which we teach our students to use English more competently and become confident language users in a Globalised world. Our courses are aimed at developing students’ knowledge, skills and confidence through intensive programmes to ensure maximum progress and results. 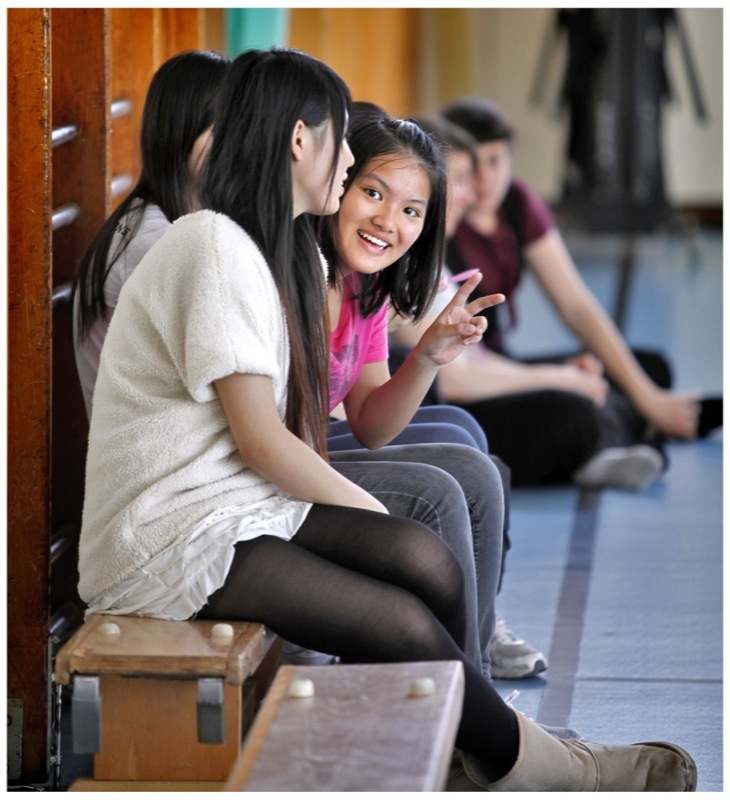 Our students enjoy learning in the heart of Edinburgh’s Old Town, with all the excitement that surrounds the area. We organise a programme of social activities to further help students to use their English as they enjoy all that Edinburgh and Scotland’s rich culture has to offer. Students will follow our Intensive Study Full-Time programme combined with exam preparation. Our examination sessions allow students to focus on exam preparation and practice areas specific to their own needs. Students are trained to communicate effectively in a wide range of themes and topics. In developing competency with the spoken test, students will be trained in social, negotiating and collaborative skills. These skills are transferable to everyday contexts, to formal study and to professional situations. 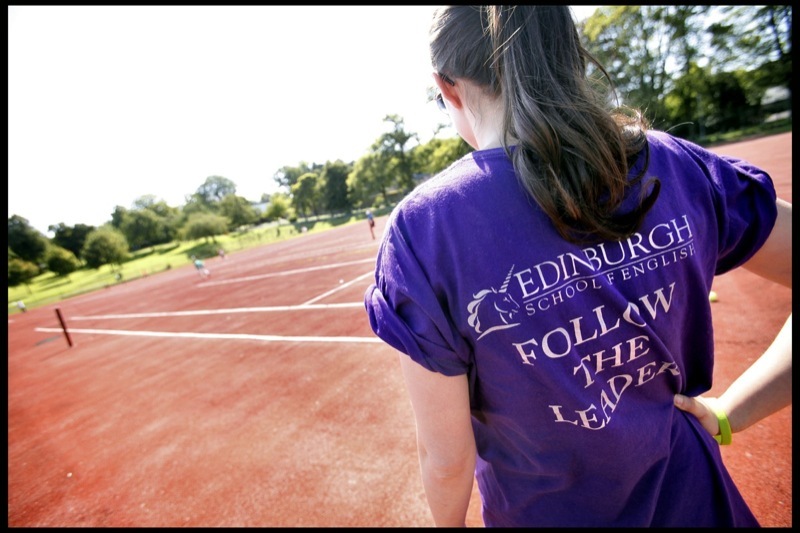 Edinburgh School of English has a track record of helping students to achieve excellent examination results. General English group work is followed by individual tuition in areas of English specific to your own business or academic study. This combined approach allows you to aim for fluency in the international setting of the classroom while you and your tutor examine particular areas of personal language weakness or areas of specialist interest such as English for business, tourism, banking or marketing. It is a demanding but rewarding pattern of work. A variety of learning activities are used including, surveys, questionnaires and research projects, role play and communication games. Authentic materials such as newspaper articles, literary texts, real world audio and video provide the resources for talks, debates, information exchanges and presentations. The combination of language lessons and communication lessons enables students to develop their confidence, skills and fluency. Students' individual needs are identified and each day students work on these in the Masterclass session. The combination of language lessons and communication lessons enables students to develop their confidence, skills and fluency. Take our Tutorial Course to make the fastest possible progress. Individual programmes of 15, 20, 25, 30, 35 per week are available for clients requiring the most intensive programmes. One-to-one lessons offer students a programme which is designed precisely to their own unique requirements. In this way, students make the maximum possible progress because the teacher is able to focus on their needs and personal learning style in every lesson. Throughout the day, students can supplement their lessons with self-study in our quiet areas or self-study centre. This helps to consolidate the work done during lessons. Teachers set self-study exercises and give direction and guidance for students to maximise the consolidation time between lessons. The CLIL course is aimed at teachers who teach their curriculum subjects wholly or partly in English to learners aged 11 and upwards. The Refresher Course is aimed at secondary and adult teachers engaged in planning and/or delivering ELT programmes. Our Refresher Course provides teachers with language improvement as well as practical teaching techniques. The Summer Teachers Methodology course is aimed at secondary and adult teachers engaged in planning and/or delivering ELT programmes. This course focuses purely on learning and teaching methodologies. In a very short time our Young Learners grow to love and feel at home in this vibrant city. We take them to places such as Edinburgh Castle and Holyrood Palace. Without leaving the city, we climb hills, walk through gardens and run along the beach. We also learn about Scotland’s great writers and artists. 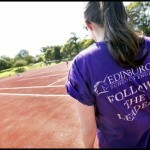 The Edinburgh course is held at Stewarts Melville College, which is about a 15 minute bus ride from the city centre. Each class has a maximum of 12 students. The school has spacious, modern classrooms. Modern amenities include astro turf playing fields, a large sports hall and tennis courts. Cooked and buffet lunches, which are included, are provided in the school’s dining hall. Young Learners have the accommodation options of either homestay or residence. In homestay, two students of different nationalities will be placed together. In residence, males and females are housed on different floors supervised by Residence Officers. For families who are accompanying their children and have alternative accommodation organised, we can offer a "No accommodation" option. Please contact us for further information. Our programme for Young Learners aged 9 to 13 years is a residential programme taking place at St Leonards school in St Andrews, a thriving and charming university town on the Fife coast. Its secluded yet central location offers our Young Learners the fun of open-air pursuits in freedom and safety. St Leonards provides a first-class working environment and students study English in the mornings in bright, well-equipped and modern classrooms. In the afternoons, our Young Learners enjoy sports and excursions, with planned entertainment in the evening. On this large campus, students can explore and enjoy the wide range of facilities as well as discovering the attractive town and its numerous visitor attractions. St Leonards offers excellent residential accommodation on campus. The house compromises single and double study bedrooms, ample shared bathroom facilities and a bright common room overlooking the private garden. Staff members stay on each floor so there is always an adult on hand for anything the students need. Standard – single room, half board (breakfast and evening meal), shared bathroom facilities with the family. Executive – single room, half board (breakfast and evening meal), private bathroom facilities. In July and August, we have an allocation for residential accommodation in Pollock Halls of Residence and in self-catered apartments, within the city centre. Residence – single room with wash basin, half board (breakfast and evening meal), shared bathroom facilities between 4-5 people per floor. Apartments – standard and ensuite rooms within a 5 person apartment, sharing with other students from our school. Shared kitchen and living area. We are able to advise students with private accommodation at all times. We can arrange executive transfers from Edinburgh airport. Alternative modes of transport from the airport or train station to students’ accommodation are highlighted on our website or can be provided on enquiry. Edinburgh is the breathtakingly beautiful capital of Scotland and an exciting place to visit at any time of the year. The city offers a vibrant cultural life with superb sightseeing, historic buildings to explore, galleries and museums to intrigue you and a vast array of shops, restaurants, bars and cafes to suit a wide range of tastes. Every summer, the city hosts the world-famous Edinburgh International Festival and the Festival Fringe. Edinburgh is also a perfect base to explore Scotland’s highlands and islands. Our social program is designed with a variety of social and cultural activities for students to get to know Edinburgh and Scotland. Examples of our activities are as follows: ceilidh dancing, whisky tasting, pub night, coffee and conversation, visits to Edinburgh Castle, the Museum of Scotland, the Royal Botanic Gardens. Our Social Programme Co-ordinator can also help students to organise weekend trips upon request.